This garbanzo bean salad is a delightful mix of beans, vegetables and fresh herbs in a tangy balsamic lemon dressing. It is very easy to make (less than 10 minutes) and tastes amazing. I love making garbanzo bean recipes. 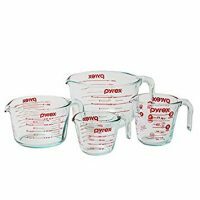 The beans are readily available and can be used in lots of ways, from hummus to curries with great results. Many vegetarian recipes feature garbanzo beans. Garbanzo beans are a member of the legume family. They are also known as chick peas. 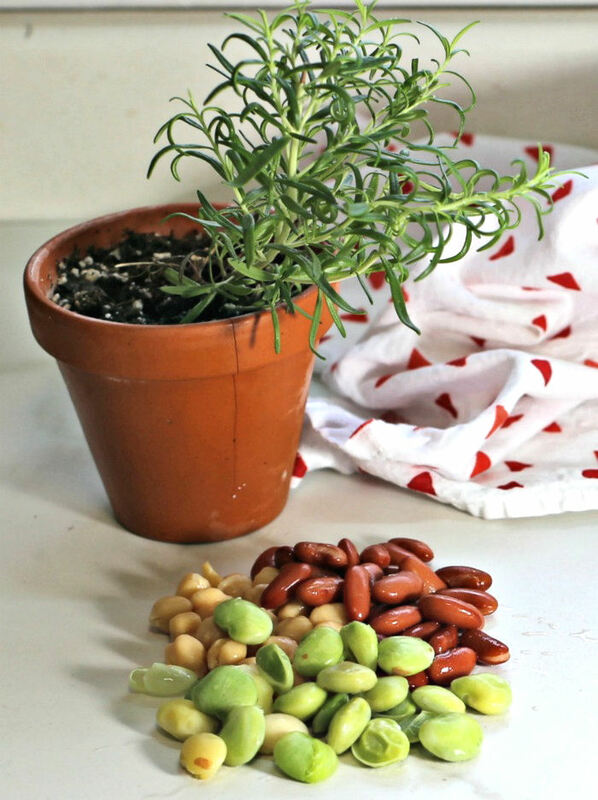 These nutritious beans play a big part in the Mediterranean diet. They make a great snack when you roast them, and you can also blend the beans to make nice purees. 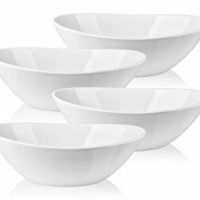 I love to use them in salads. Chick peas are low in saturated fat, very low in both cholesterol and sodium (rinse the canned varieties), and contain a high amount of folate. The beans are loaded with fiber and are a heart healthy way to add protein to a meatless diet. Garbanzo beans also contain a lot of other nutrients and vitamins. With all these health benefits, it makes sense to try and incorporate them as often as you can. 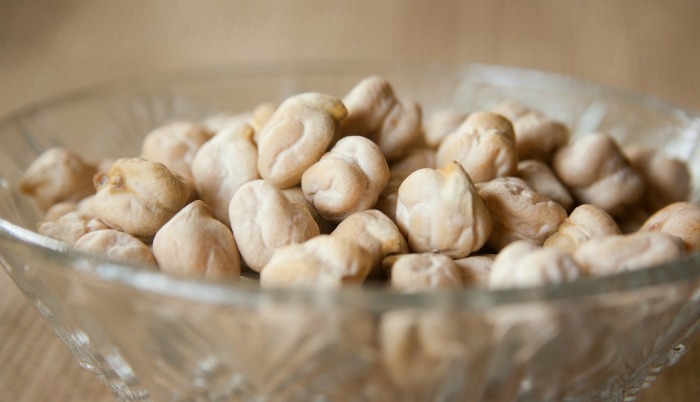 100 grams of garbanzo beans has 164 calories, 9 grams of protein and 0 grams of both cholesterol and saturated fat. This makes them a diet friendly food. The Mediterranean diet is a way of eating that is normally found in countries that border the Mediterranean Sea. The diet is rich in vegetables, whole grains, and legumes. It features olive oil as the method of cooking and moderate amounts of protein. Fish and chicken are suggested as the protein sources in preference to red meat. The diet shuns processed foods, added sugar and refined grains and oils. 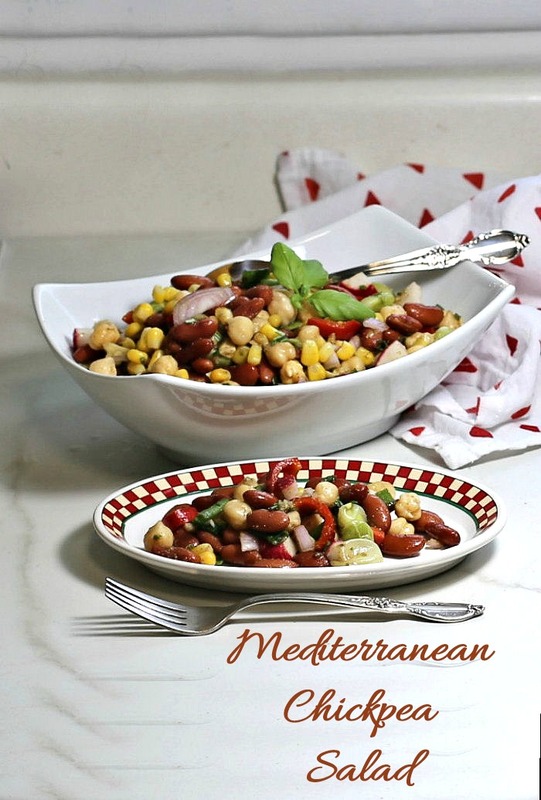 Salads like this garbanzo bean salad are popular Mediterranean diet choices. It is so quick to put together and quite versatile, as well. 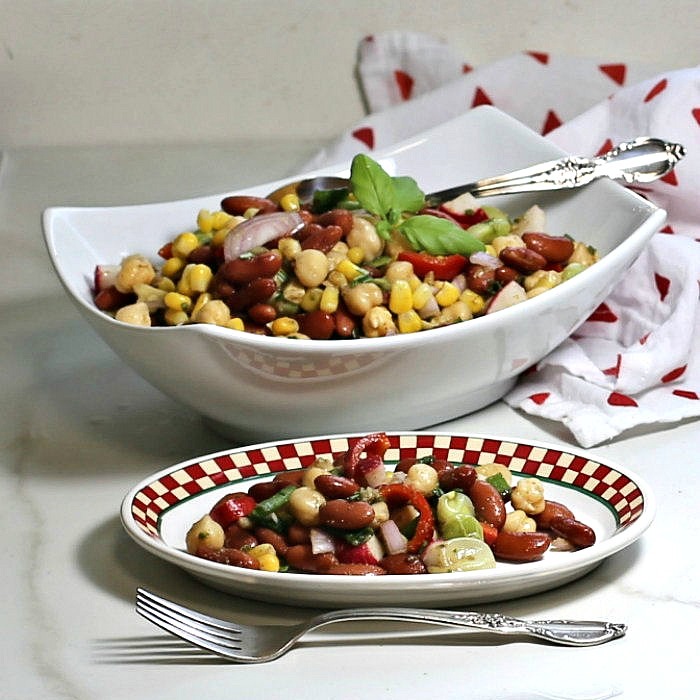 This delicious salad starts with a mixture of beans. For today’s recipe, I started with garbanzo beans (also known as chickpeas) and added red kidney beans and Lima beans. But one of the beauties of this salad is how easily it can be changed up. Don’t have kidney beans on hand? Substitute white beans, navy beans or black beans. Edamame also works well in place of the Lima beans. 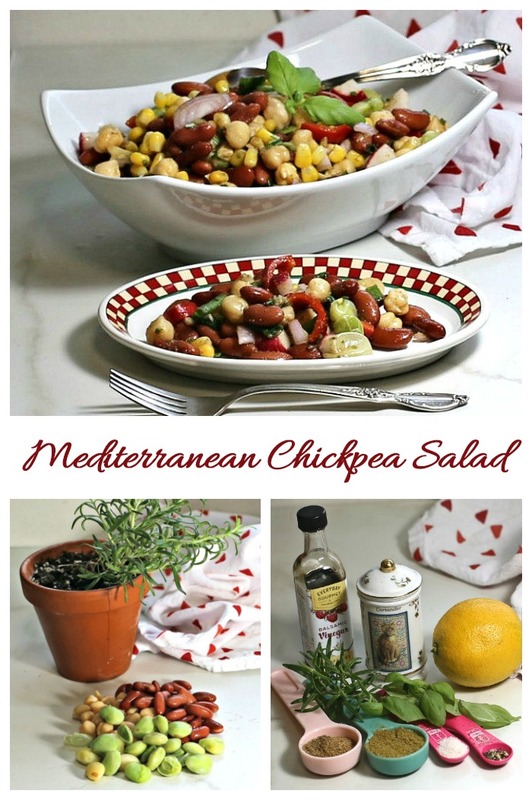 I chose canned beans so that the salad would be quick and easy to make. I rinsed the beans well to remove much of the sodium content. Dried beans could also be used but the preparation time would be much longer. I believe that we eat with our eyes first. For me, that means making recipes that feature a lot of color. 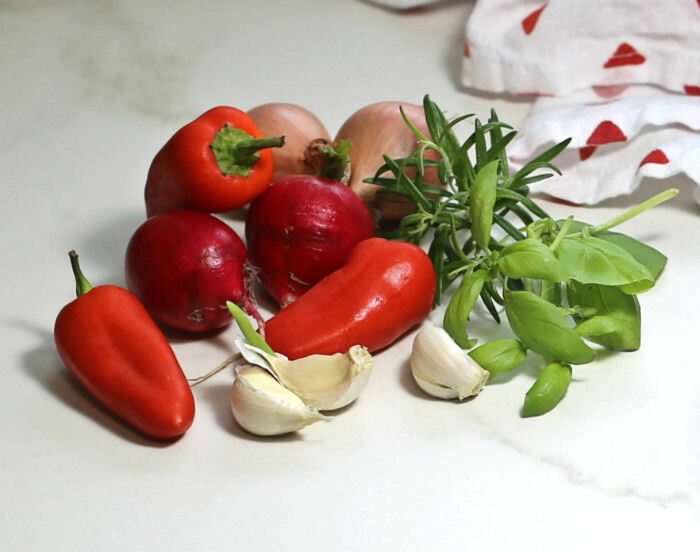 Since the beans themselves don’t have much color, I will be using radishes, sweet peppers, shallots and fresh herbs to add more color to this Mediterranean salad recipe. 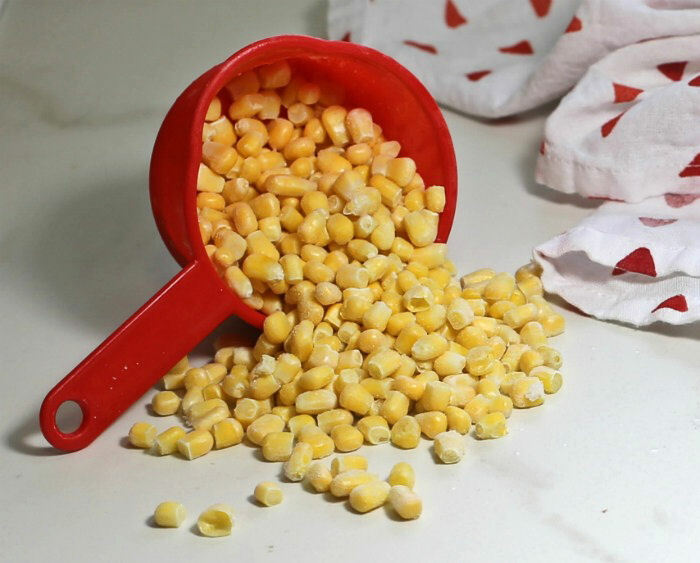 Next comes the corn. It adds the color yellow and is a nice compliment to the beans in the salad. Everything gets mixed into one large bowl along with the greens from spring onions. Look at those colors in this healthy chickpea salad! 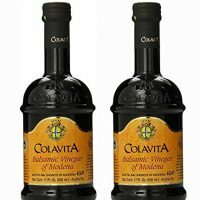 Many Mediterranean bean salads have a lot of olive oil. This does make them taste good but also adds a lot of calories. 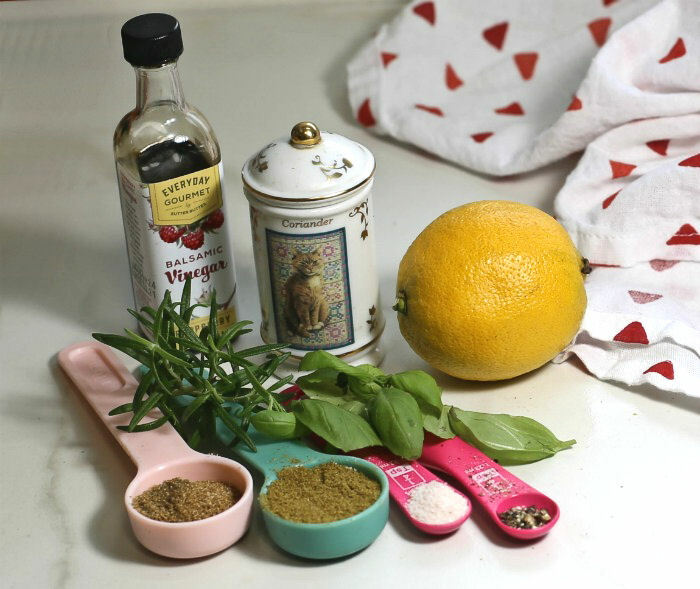 Since I wanted to keep the calorie count low, I made a balsamic lemon dressing that is flavored with fresh herbs (I chose rosemary and basil today) and just a small amount of olive oil. Cumin and coriander as well as sea salt and cracked black pepper rounds out the dressing in a very savory way. Just a quick whisk and the dressing is ready to pour over the salad! The flavors of this salad are just amazing. It is a lovely combination of tart and tangy with smokey undertones. Each bite of this hearty salad is filling, nutritious, and most of all – delicious! If you are looking for a stand alone salad for lunch or a light bite, this salad has it all. I also makes a great side dish for everything from fish to pork recipes! One of the best things about this salad is how versatile it is. It can be made in many different ways. The other day I added some mango and a couple of handfuls of a kale/cabbage slaw to it and it turned the salad into a whole new recipe in just seconds. This healthy salad is a real powerhouse of nutrition. 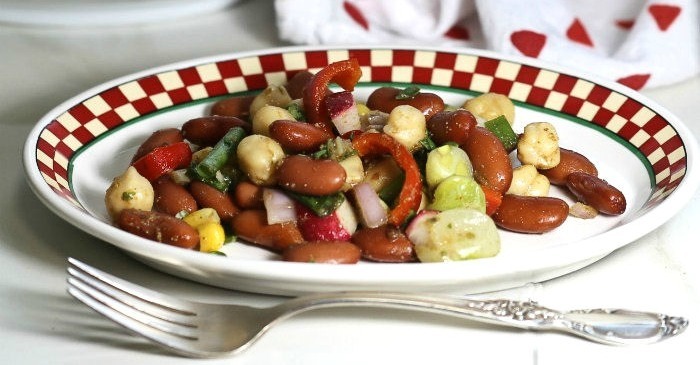 The garbanzo bean salad calories work out to 111 calories and the recipe makes 12 servings. The salad is very low in fat and sugar and high in both fiber and protein. It is heart healthy eating at its best. The salad is gluten free and has 0 WW freestyle points for one serving (or 1 point for 2-3 servings). It’s a great salad for those trying to lose weight since it is low calorie but very filling. Would you like a reminder of this easy garbanzo bean salad recipe with balsamic vinegar dressing? Just pin this image to one o your healthy cooking boards on Pinterest so that you can easily find it later. This easy garbanzo bean salad is ready in just minutes and has only 111 calories in each serving. It's super healthy, super easy and tastes amazing. 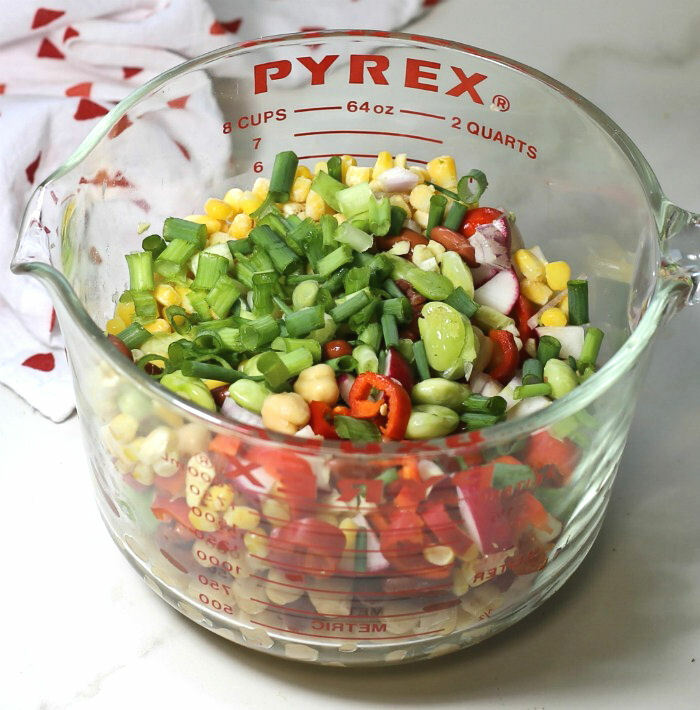 Combine the beans and the rest of the salad ingredients in a large bowl. Add the dressing ingredients to a small bowl and whisk until well combined. 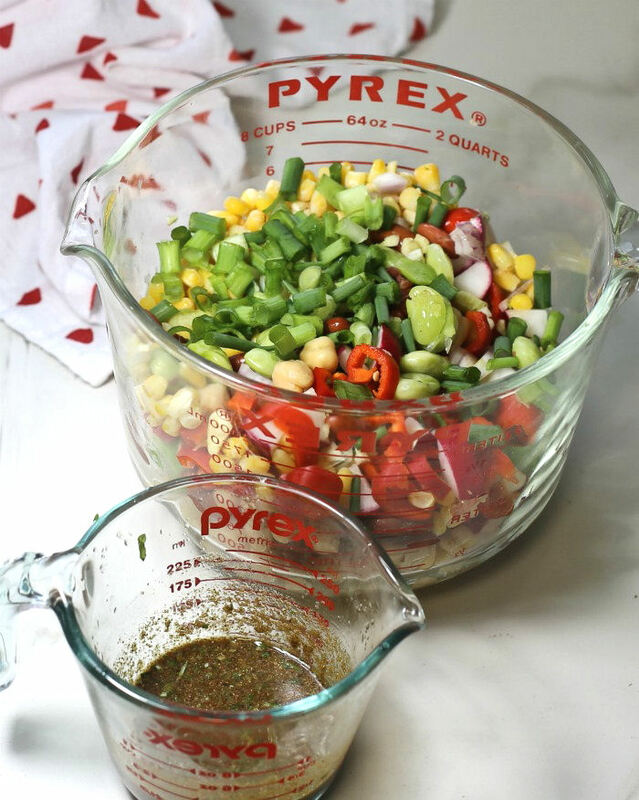 :Pour the dressing over the salad and mix well. This salad has 0 WW Freestyle points for 1/2 cup and 1 point for up to 1 1/2 cups.